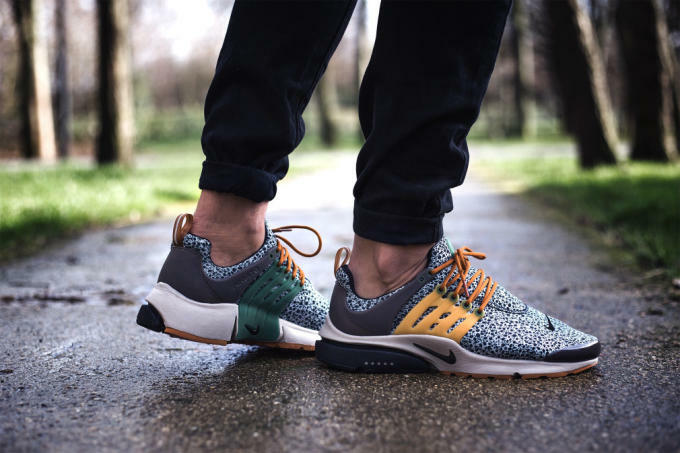 Here's an On-Feet Look at the Nike Air Presto "Safari"
The Nike Air Presto is one of the brand&apos;s most popular silhouettes and its return in 2015 came with much success. Now, the sportswear giant is setting up for even more success by incorporating another one of its signature looks on the Air Presto – safari. 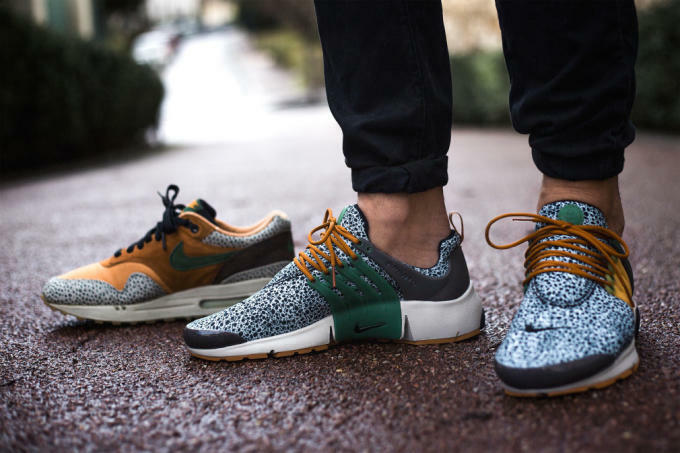 With the "Reflective Safari" Pack and another "Safari" Atmos collaboration also in the sights for 2016, the Nike Air Presto "Safari" is easily the best use of the print. 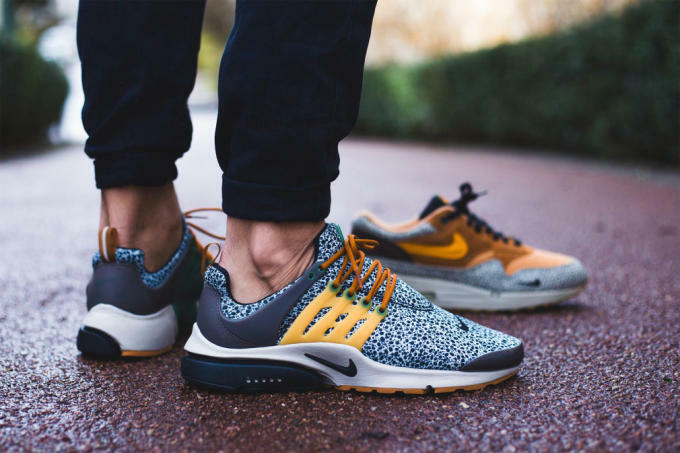 Inspired by the Atmos x Nike Air Max 1 B "Safari," the Air Presto features a very similar colorway. While the safari print is used on a majority of the upper, the two shades of orange, green, and off-white used are extremely reminiscent of the Air Max 1. Unlike the other upcoming "Safari" releases that reinvent the use of the pattern, the Nike Air Presto sticks to a colorway that works well together and will be widely popular among sneakerheads. 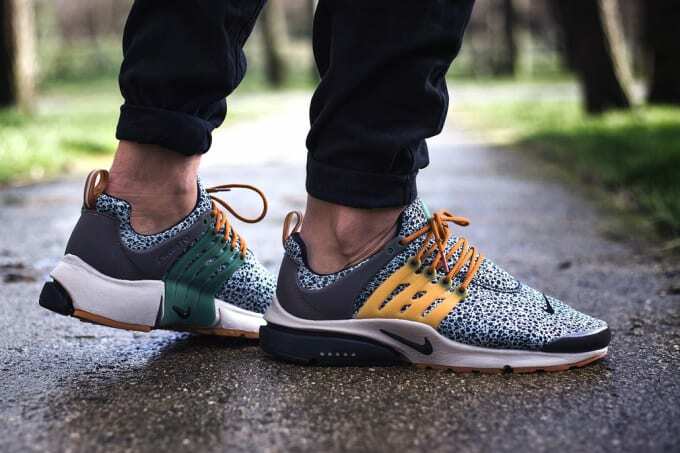 There is no scheduled release date for the Nike Air Presto "Safari" as of yet, but stay posted for more information as it develops.